September is here and that means it is the beginning of the Fall season! Aka the season of apples, cinnamon, and cozy desserts. 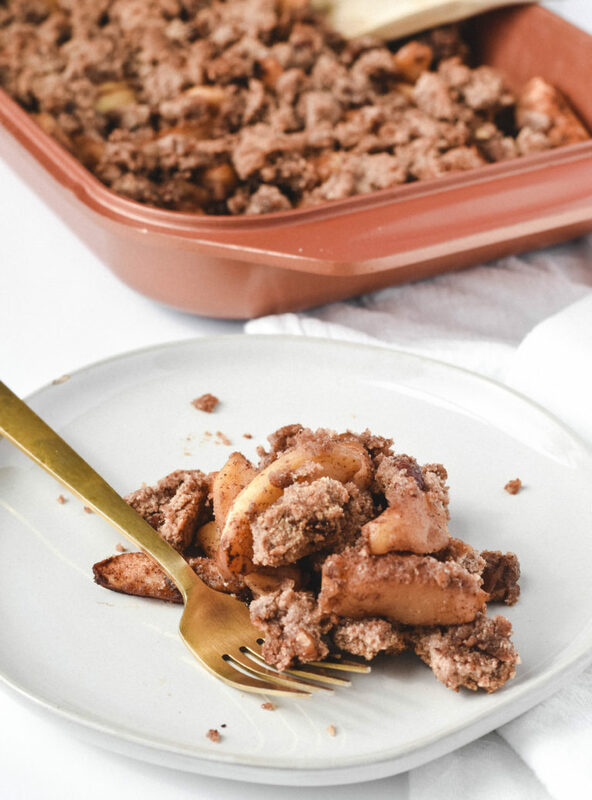 The summer heat may still be here but my heart and soul is in Fall…kind of like how my heart and soul is into this grain free apple crumble. 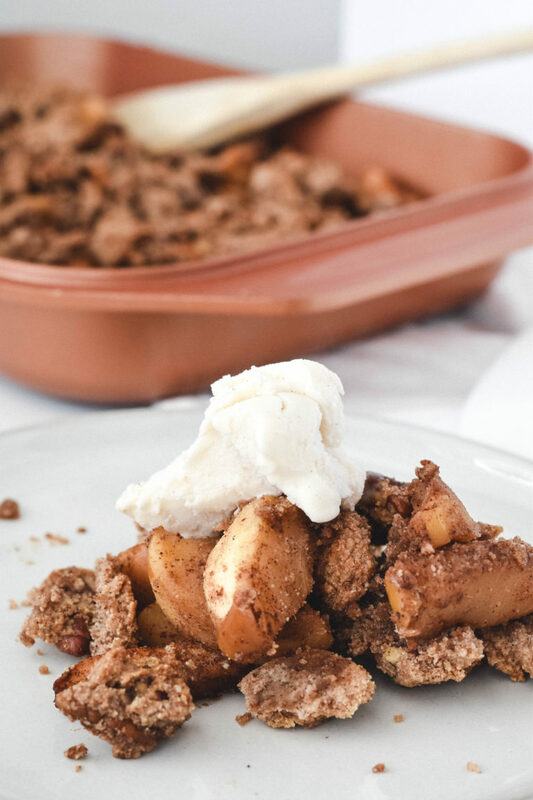 This warm crumble is made with real ingredients and tastes extra wonderful with a scoop of vanilla coconut milk ice cream. 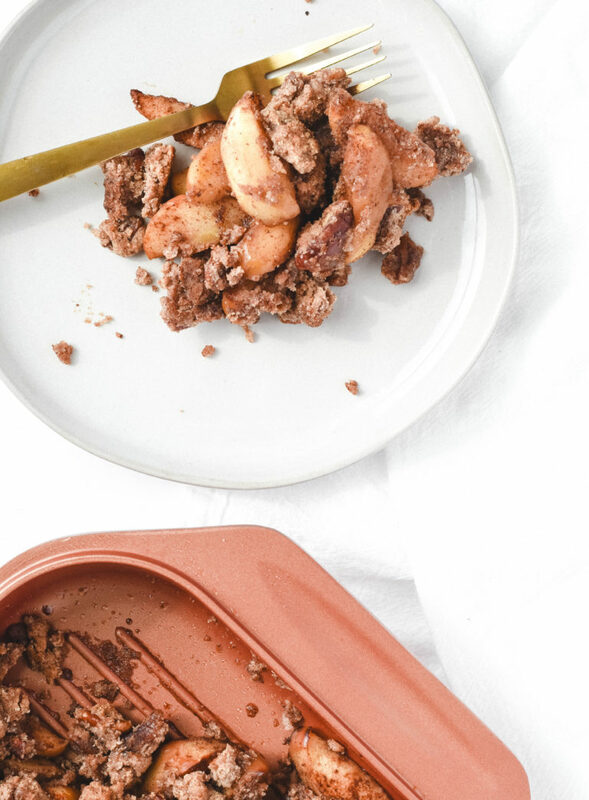 The crunchy pecans with the spiced apples is a true dream. Of course, you could swap out pecans for whatever you have! Walnuts or almonds would also be fabulous. 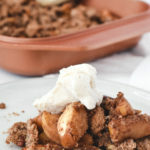 I made the crumble in my Copper Chef Wonder Cooker and it baked perfectly! The Wonder Cooker comes in three different parts and can be used for baking, roasting, and sautéing! I am all about items that make my life easier and The Wonder Cooker does just that. 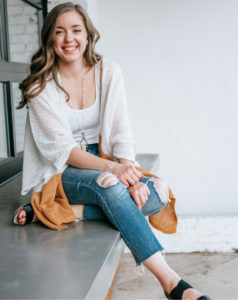 I love the Wonder Cooker so much that I have partnered with them to give you a chance to win your very own! Click HERE to enter! A delicious fall inspired dessert made without gluten, dairy, grains, or refined sugars. 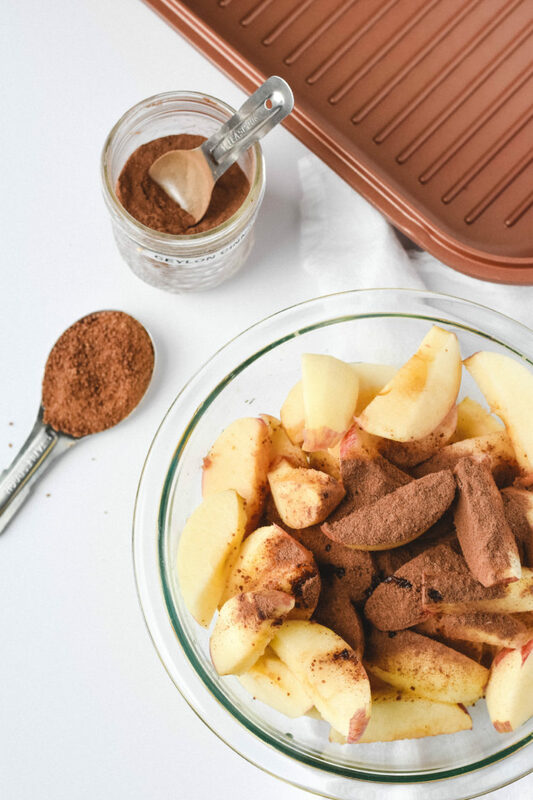 In a medium bowl, mix the apple slices with the coconut sugar, cinnamon, and vanilla extract until all the slices are well coated. 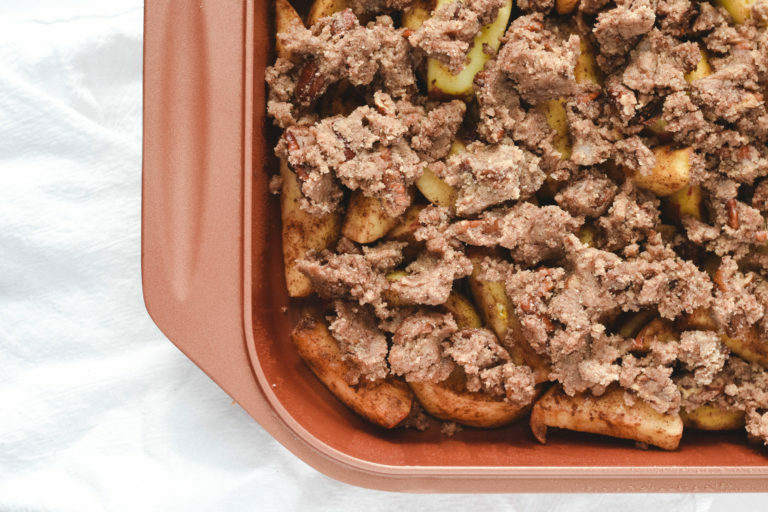 Pour the apple mixture into a shallow baking pan and set aside. In a bowl, combine the almond flour, cinnamon, chopped pecans, and salt. To the dry crumble ingredients, add the maple syrup, vanilla, and coconut oil. This mixture should be moist yet crumbly. If too dry, add a bit more coconut oil. 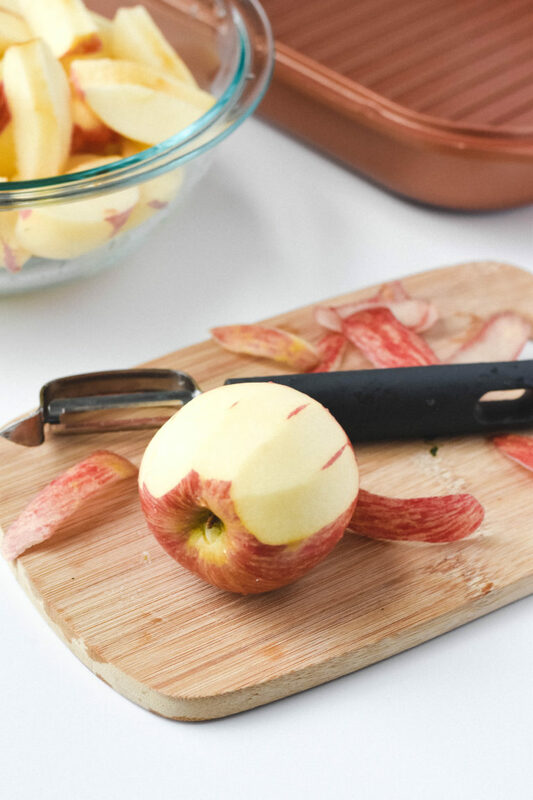 Top the apples with the crumble ingredients until the apples are mostly covered. Bake in the preheated over for 45 minutes or until the top of the crumble is golden. Let cool and enjoy! This post is sponsored by Copper Chef. Thank you for supporting Wildly Wholesome!